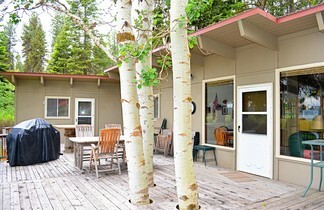 Perfect Getaway! 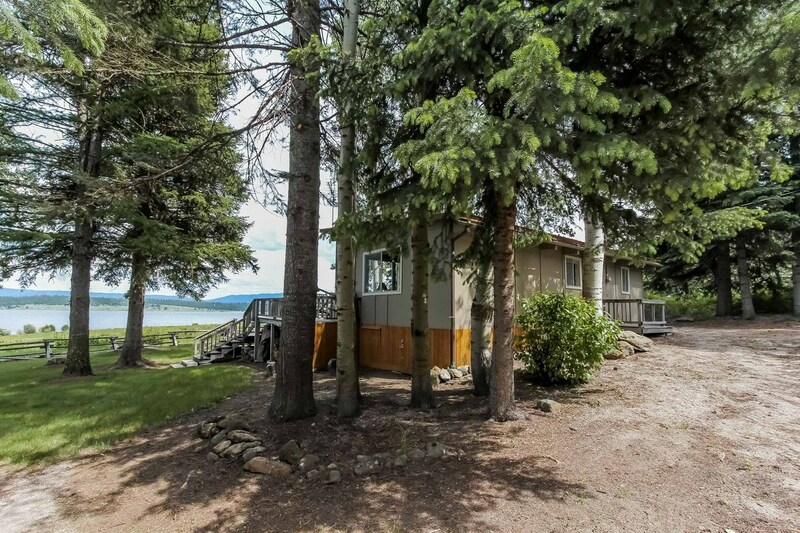 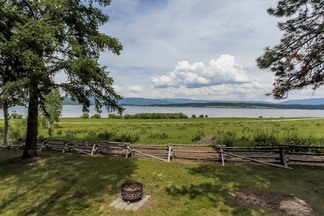 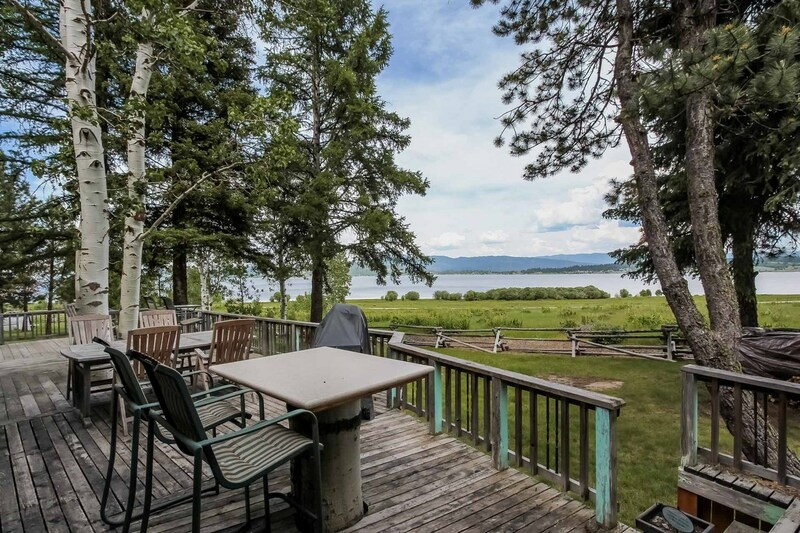 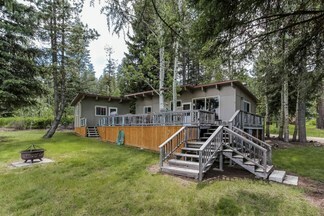 Fabulous, unobstructed Cascade Lake views! 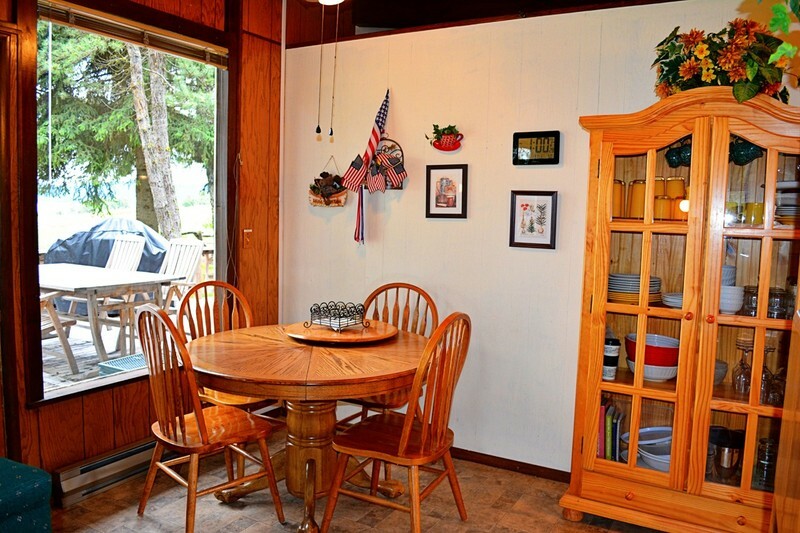 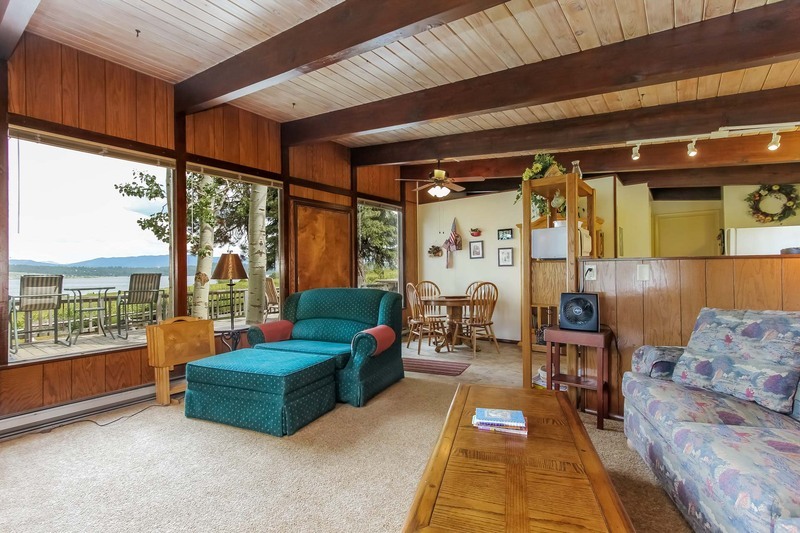 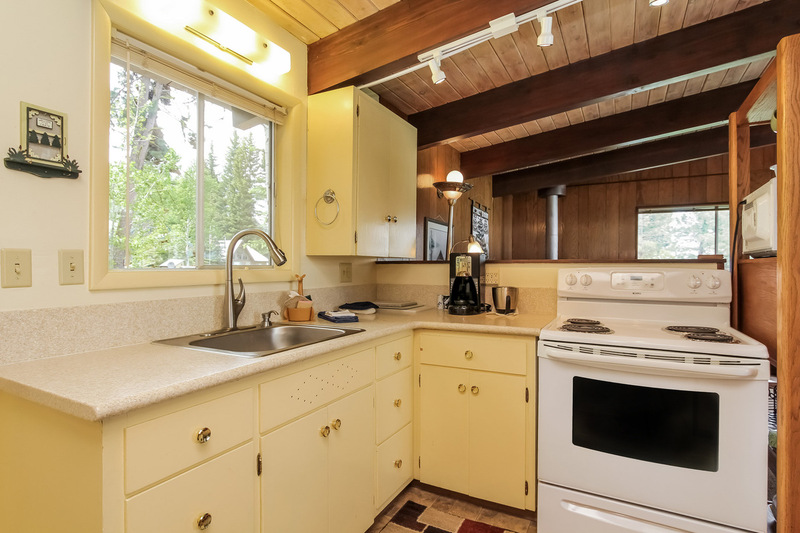 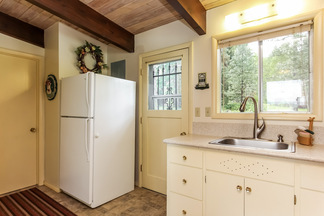 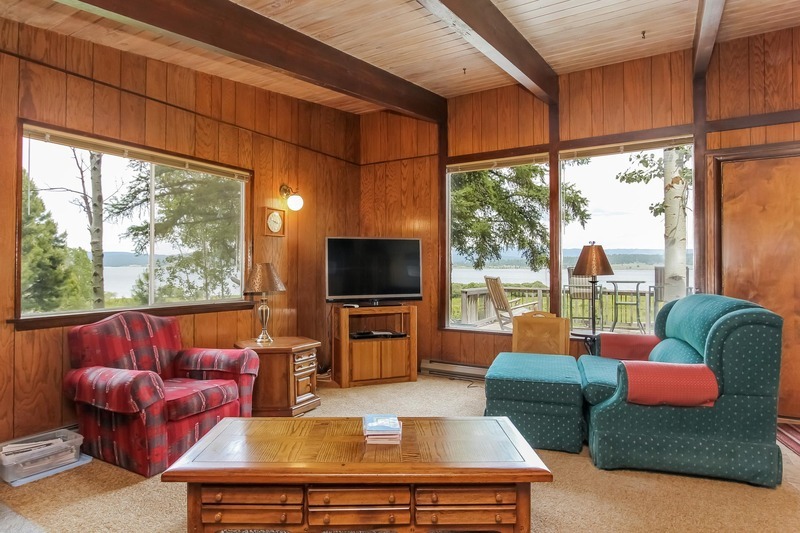 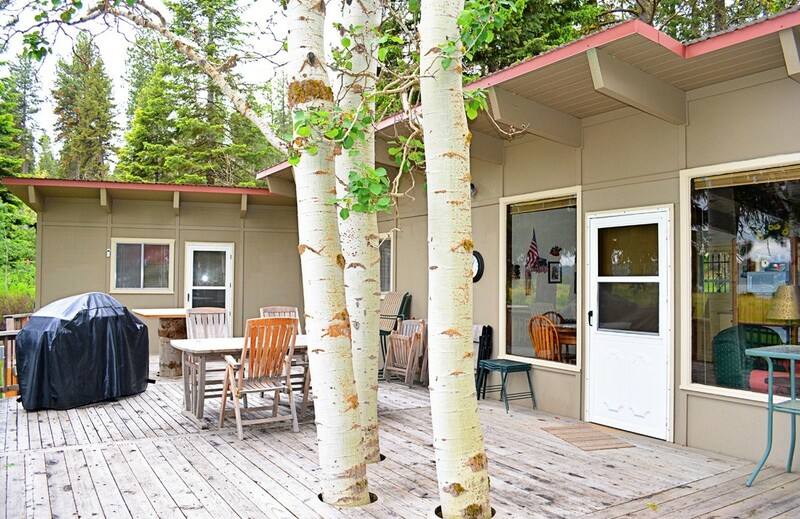 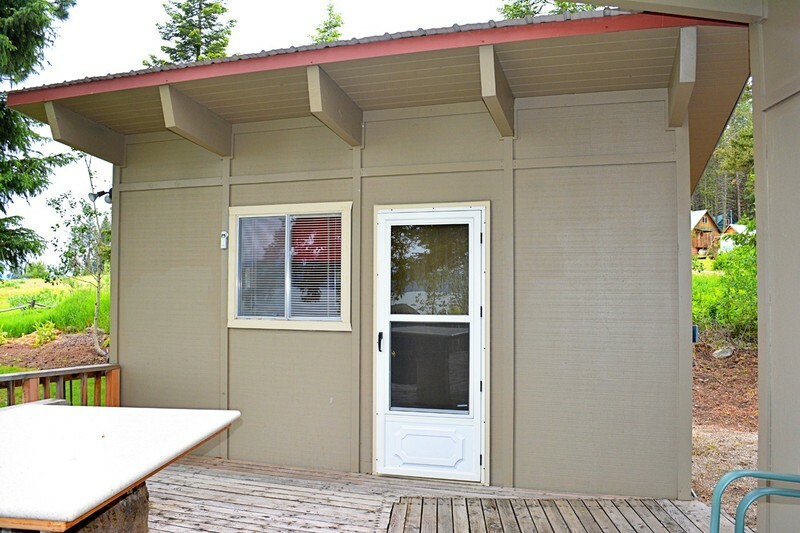 This extremely well kept seasonal cabin includes all the furniture and appliances and features picture windows of the gorgeous lake and mountains. 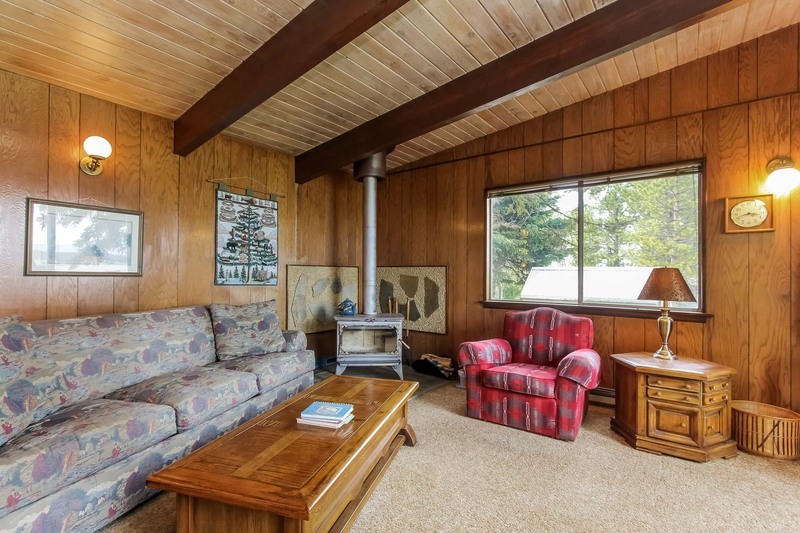 The living room boasts a cozy wood stove and a door that opens to the expansive deck for outdoor living! 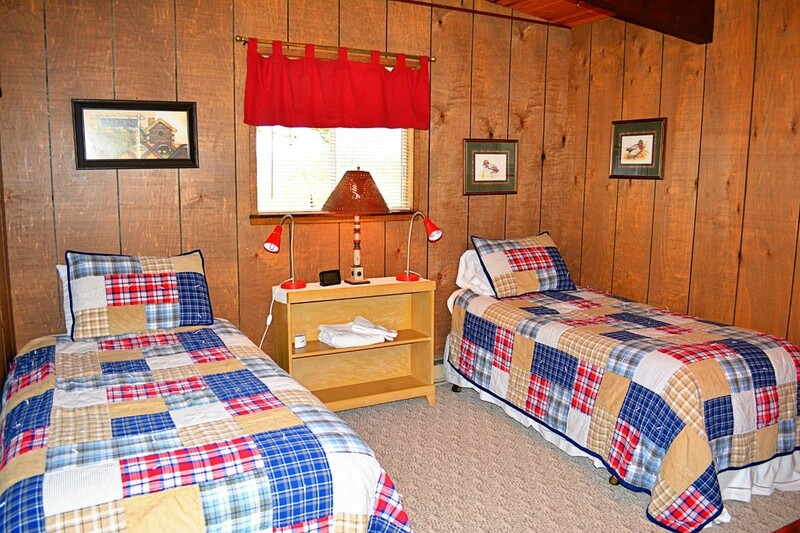 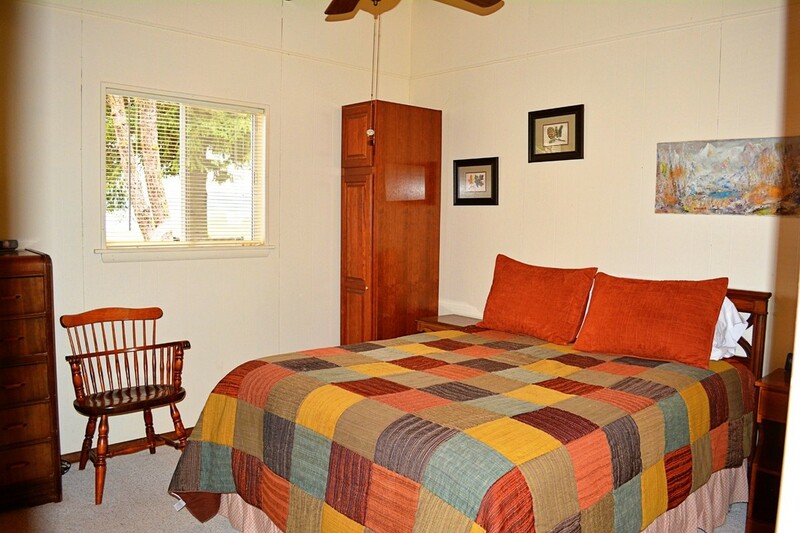 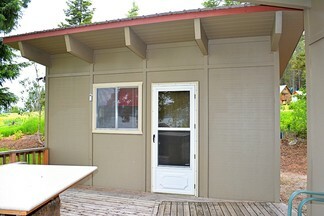 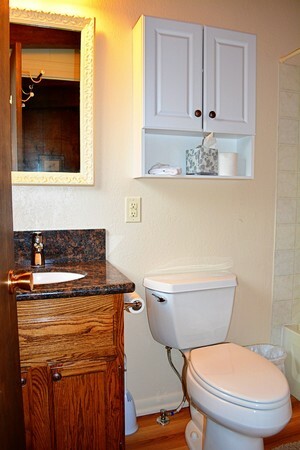 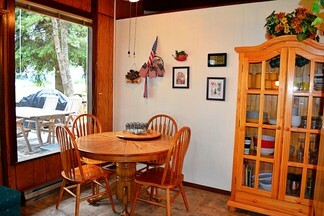 The guest cabin is completely furnished featuring bathroom and shower. 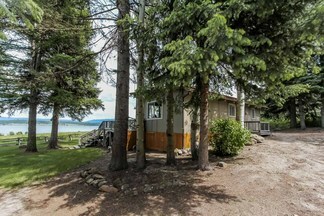 The Campbell Creek boat ramp is nearby for easy access to the lake. 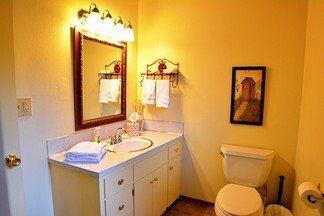 Comfort and Tranquility!